Nobody expects to go through a divorce just after bringing an infant child into the world. However, many people struggle with this reality every year, and it can raise many questions. 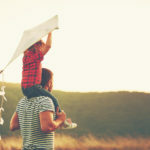 No parent wants to break the early attachment and bonding, that special time that they have with their children from the very start of the relationship. If you are engaged in custody matters with an infant, there might be some things to consider. When it comes to the courts, they see it as this: If it is in the best interest of the child, it is probably a good thing. Age does not always play a role in this standard, as there are many “best interests” that can be seen at different ages. Judges look at a variety of aspects when they make these considerations, such as the emotional and physical health of the parents, financial stability, competence, and more. When it comes to infants, you see an introduction of all new factors. For instance, is a mother breastfeeding? Who has the most flexible schedule to care for the infant, such as fewer hours at work or full-time parenting? If you are the parent who works all day and might not see the child as much, you could be at a disadvantage when it comes to these aspects. One thing that many couples argue about when it comes to these issues is ‘overnight visitation,’ or a parent’s ability to keep an infant overnight. 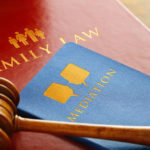 When the tender years doctrine was still in place, they dictated that fathers should not have overnight visitation with babies; however, courts do not follow this rule anymore. If you have previously cared for the child overnight or you can show that you would give competent care, the judge in your case will probably permit these visits. As you can see, there are many determinations to make in these cases. 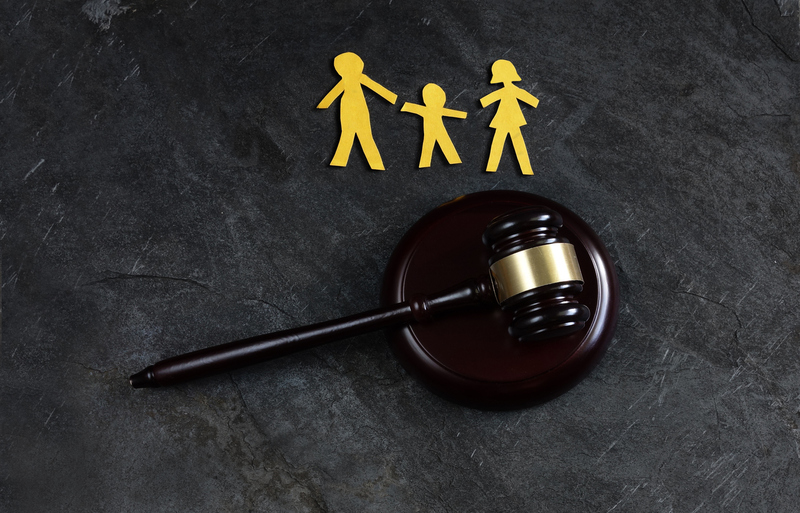 We want to stand by your side as you work through custody issues to get the best results. Call us for more information at The Montes Law Firm.